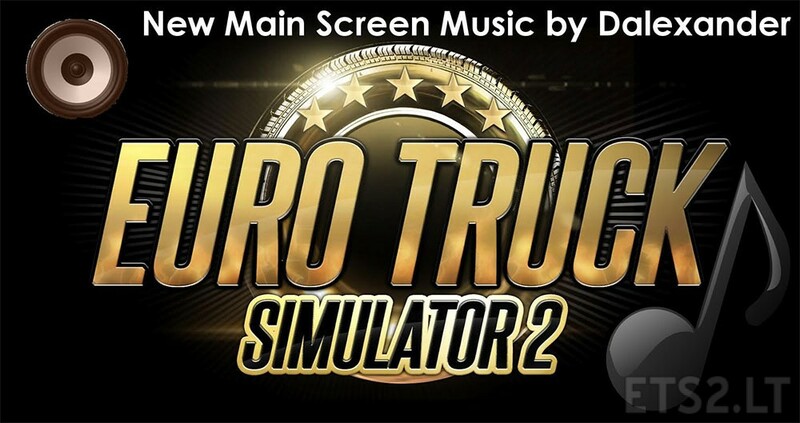 New 4 different Main Screen Music, a new music when you reverbed a new garage and when you upgrade your truck. The Musics are created and mixed by me self. Sorry but it work. Look my youtube video. Thanks. This is the best mod I’ve ever seen! It works perfectly. Thank you a lot!! !